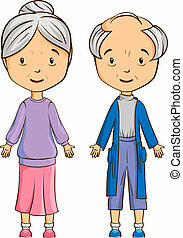 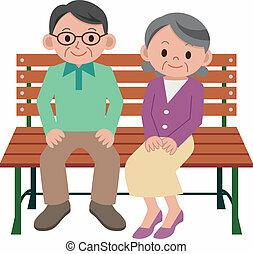 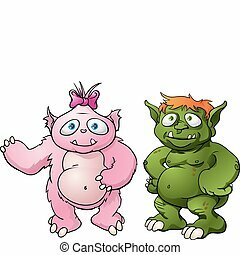 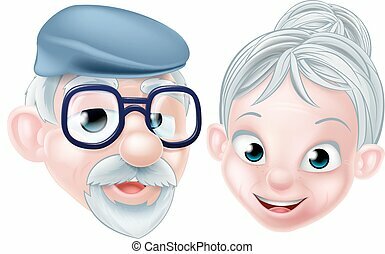 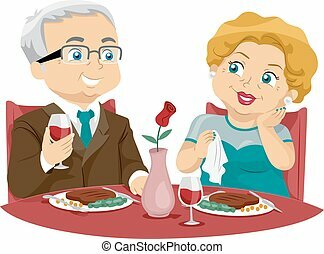 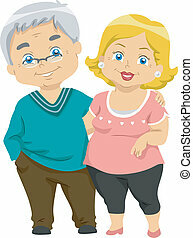 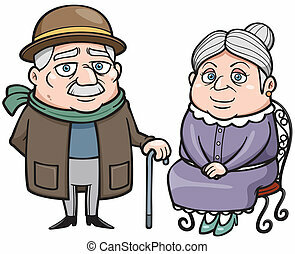 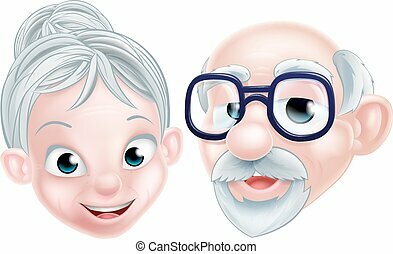 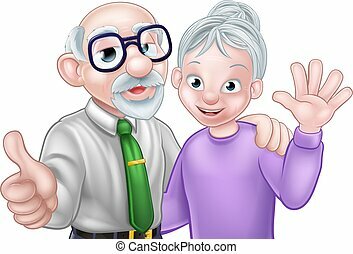 Cartoon senior couple. 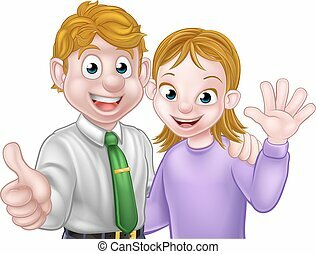 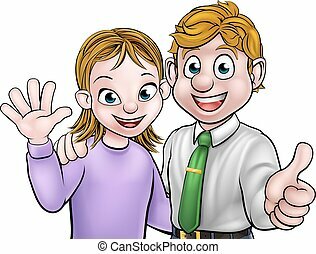 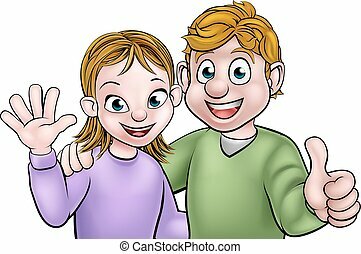 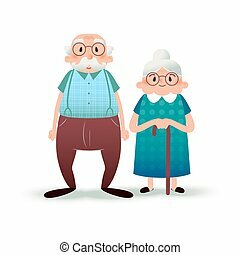 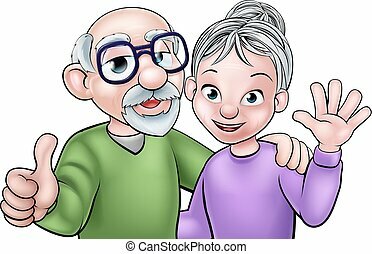 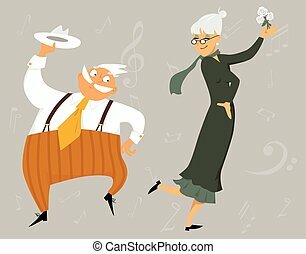 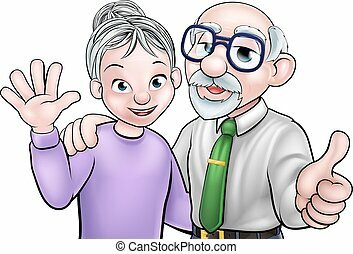 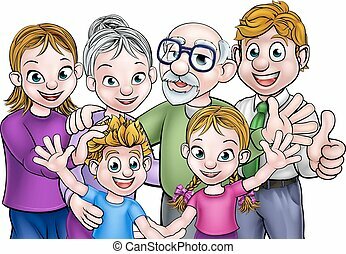 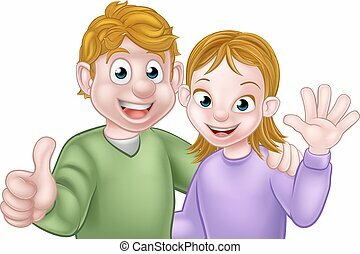 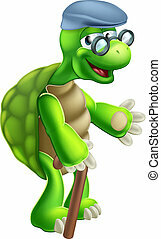 Cartoon senior elderly grandparents couple with wife or woman waving and husband or man giving a thumbs up. 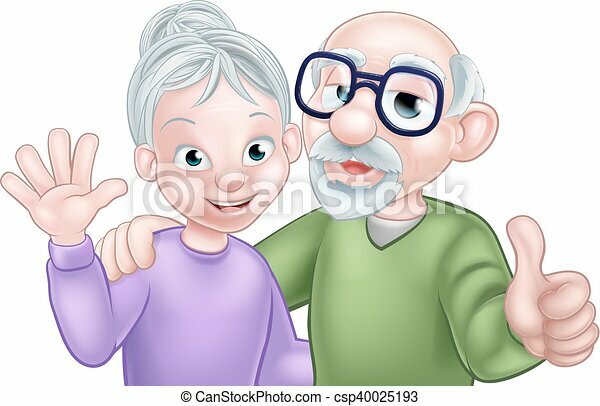 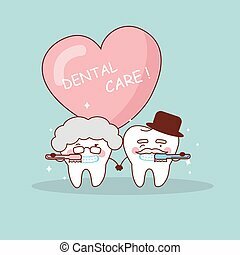 A happy, cartoon senior couple. 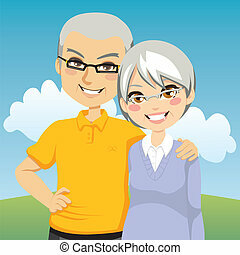 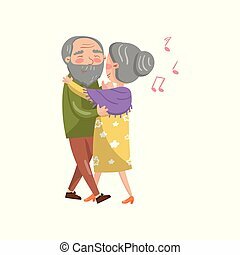 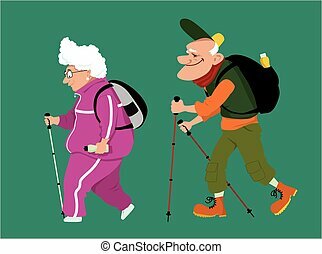 Cute cartoon senior couple doing yoga, illustration isolated on white background. 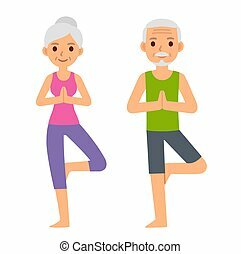 Older man and woman in tree pose. 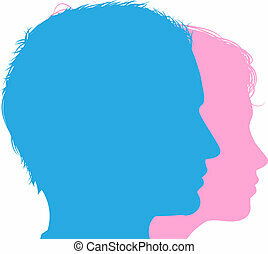 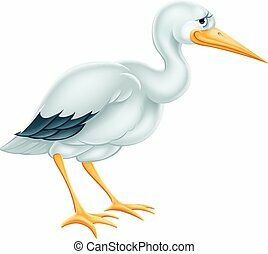 Modern minimal flat vector style. 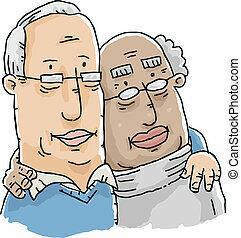 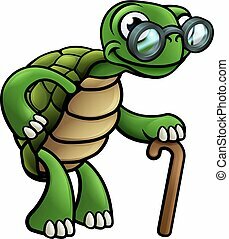 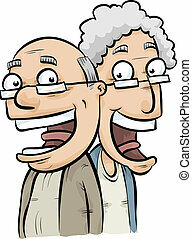 Two cartoon senior men form a loving gay couple. 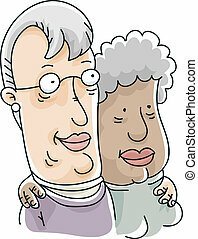 Two cartoon senior women form a loving lesbian couple.